Bali Bachelorette? That’s what I asked my three best friends, after discovering a discounted travel package online titled “Wake up in Bali.” After some minor investigating, skeptical of the too-good-to-be-true price, everything checked out; and last October, we checked in for 10 nights at Sadara Resort; Bali, Indonesia. My heart was overflowing with gratitude, after confirming the trip. There are no words to describe friendship that travels halfway around the world, just to celebrate with you…anything said, seems small in comparison. Filled with thanks, I wanted to pay it forward, and decided to Pack for a Purpose. 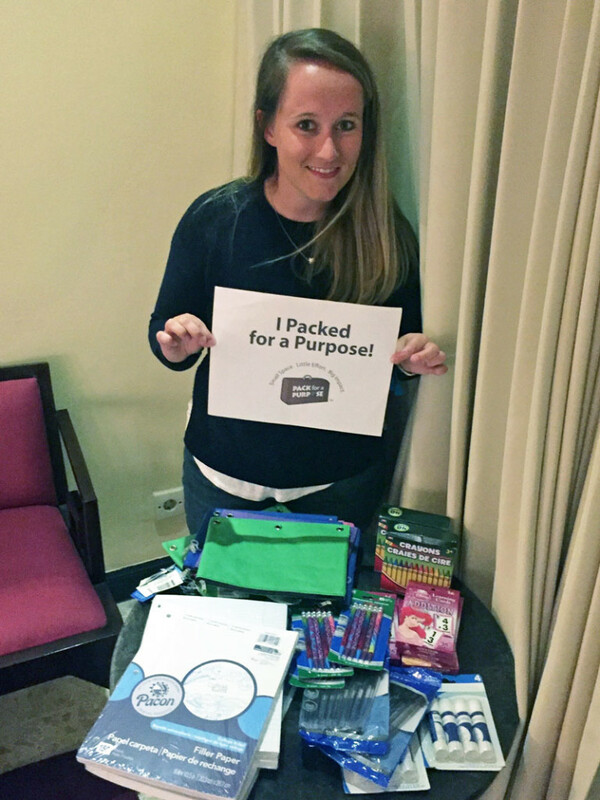 Pack for a Purpose facilitates more than just donations. Travelers are able to make a difference in the local community and the lives of its residents. We occupy such a small place in this world, the most humbling of moments happen when we recognize how beautifully insignificant we are as individuals. I was thrilled to discover a Pack for Purpose partnership in Northern Bali. Sanak Resort is located in Kayuputih Village, and it is one of only 17 villages within the Kecamatan Banjar. The population is approximately 3,500 with the majority of the families living well below the poverty line. 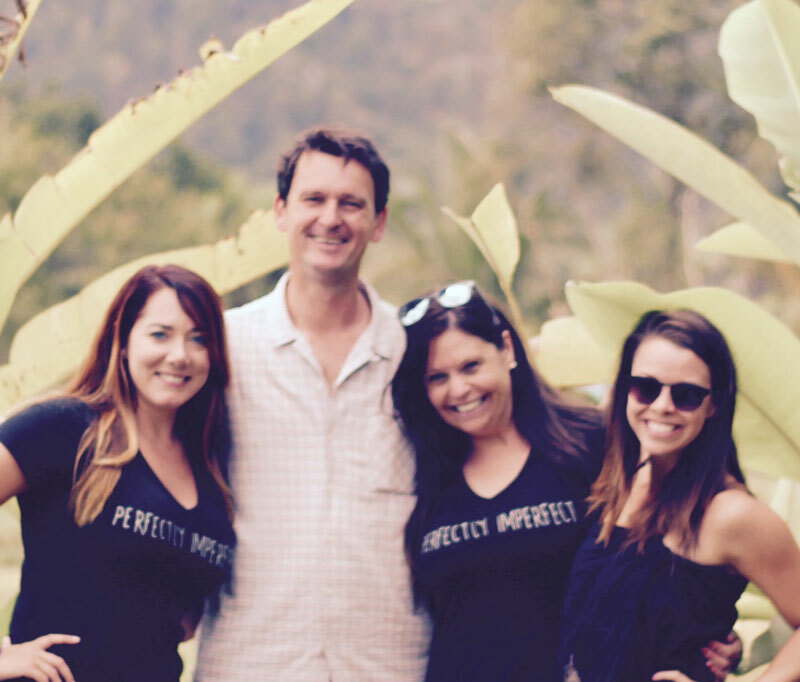 The resort is located in the Munduk mountains, surrounded by rice terraces, and committed to sustainability — handpicked with humanity in mind. Sanak partners with the village chief, the local primary school, and the community to provide needed items for the underprivileged. We were able to customize a full day tour of Northern Bali to include lunch at Sanak Resort, which worked out perfectly! I coordinated our visit with the General Manager of Sanak, Sebastian Liebold; who was extremely welcoming and appreciative. We were able to visit the primary school, to give the supplies directly to the children. Pack for a Purpose facilitated this experience, humbling each of us to shift perspective, while warming our hearts through a shared purpose. This “bride to be” has no regrets after swapping stilettos for supplies: Small Space, Little Effort, and Big Impact. So the next time you pack, remember that giving never goes out of style!